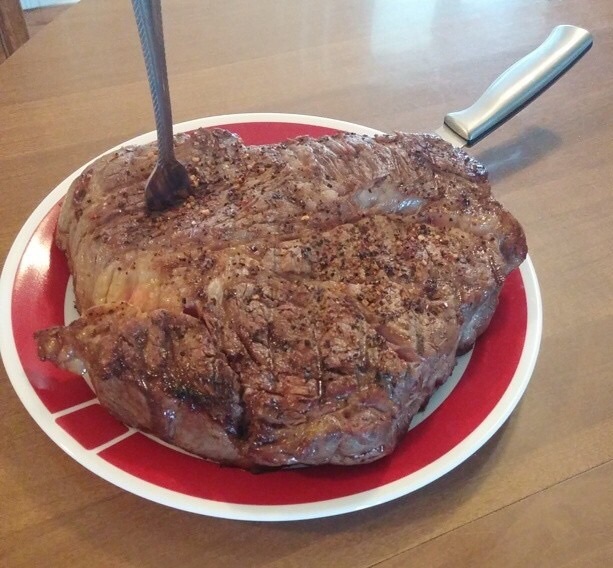 My First 8 Months on Zero Carb by Kevin Fenderson | Eat Meat. Drink Water. 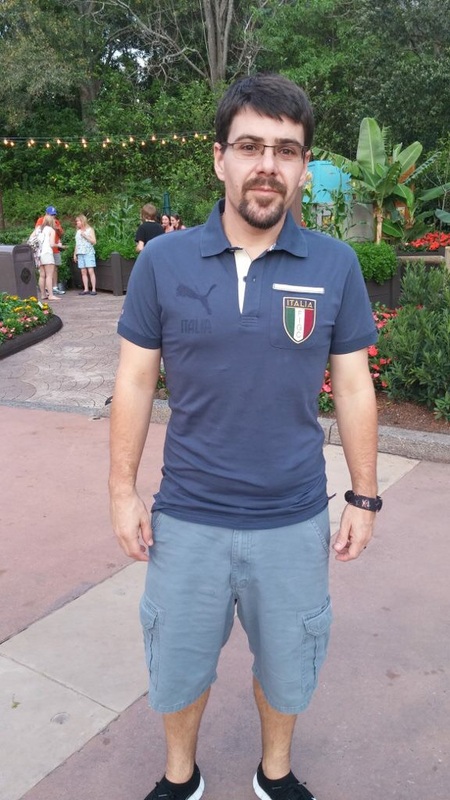 Kevin today after 10 months on Low Carb and 8 months on Zero Carb and weighing 155 lbs. Kevin is an acquaintance of mine that I met through the Facebook forum Zeroing in on Health. He started his weight loss journey on a general low carb, ketogenic diet around October of 2013. His top weight was approximate 230 lbs., but he preferred not to know the exact number. Prior to beginning a ketogenic diet, Kevin ran and biked daily, but he continued to gain weight anyway. After 10 months on a low carb, ketogenic diet, Kevin was down to 165 lbs. which he considered to be quite an achievement. Kevin’s next goal was to figure out how to maintain this weight loss and that is how he happened upon Zero Carb. On a low carb, ketogenic diet, Kevin was eating vegetables 3-4 times a week as well as diet soda and some other low carb Keto junk foods, and he still suffered from cravings. Now, the only thing he consumes besides meat, eggs, and cheese, is coffee. Although it was not Kevin’s goal to lose more weight, he has none the less shed an extra 10 lbs during his first 8 months on a Zero Carb diet. 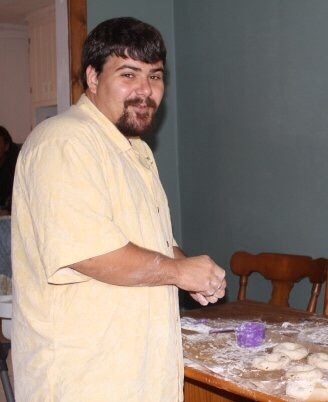 Kevin prior to adopting a Low Carb, Ketogenic diet and weighing 230 lbs. 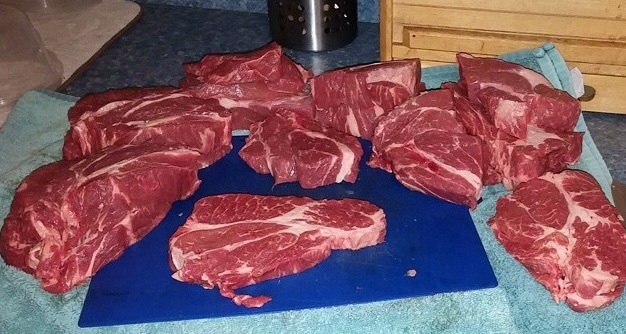 Kevin buys beef chuck in bulk and cuts his own steaks. A chuck steak, seared on the outside and raw on the inside. This entry was posted in Testimonials and tagged Cholesterol, Diet, Fat, Health, High Fat, Keto, Keto-Adapted, Ketogenic Diet, Ketosis, LCHF, Low Carb, Meat, Nutritional Ketosis, Paleo, Paleolithic, Primal, Triglycerides, Weight Loss, Zero Carb by esmeelafleur. Bookmark the permalink. I am intrigued by the zero carb diet! I have a friend’s wedding in 4 weeks time and would love to lose a couple of inches from my waist before then! Any advice would be fantastic!! The key to not being constipated on a zero carb diet is to eat enough fat. But please realize that is is not lose weight fast diet, it is a regain your health over time diet, and weight loss is often part of that picture. Please join us in our Facebook group Principia Carnivors for more support.